The 4.9 mm bezels are 60 percent thinner than the last generation with a "retina-shattering" 13.3-inch 4K UHD display. 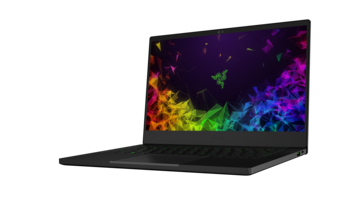 Razer is promising 100 percent sRGB coverage, Whiskey Lake-U CPUs, and optional full-power GeForce MX150 graphics for a starting price of $1400 USD. 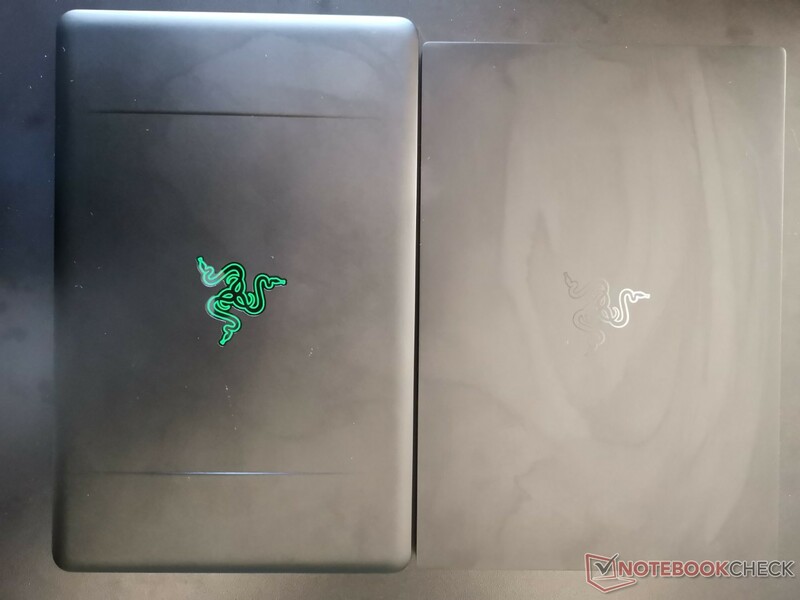 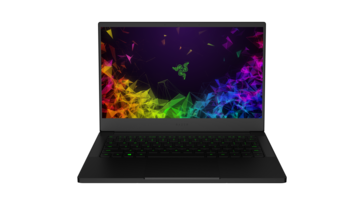 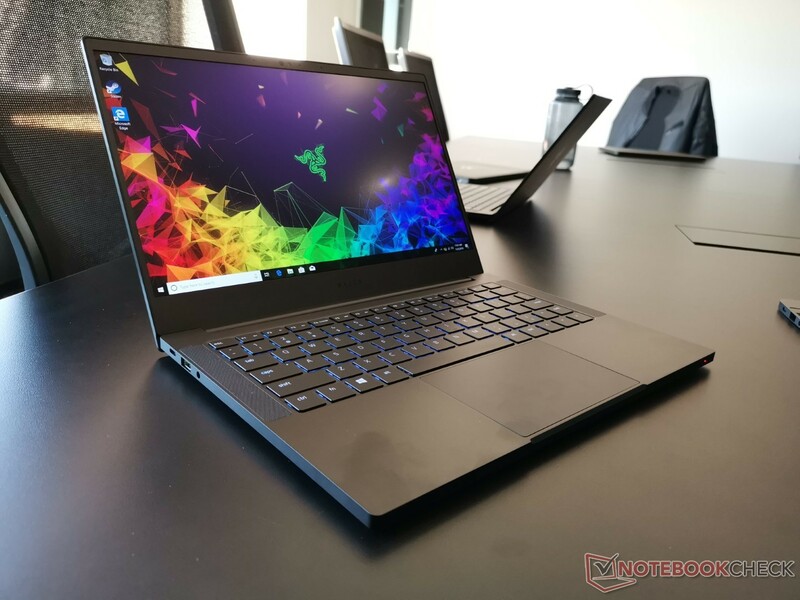 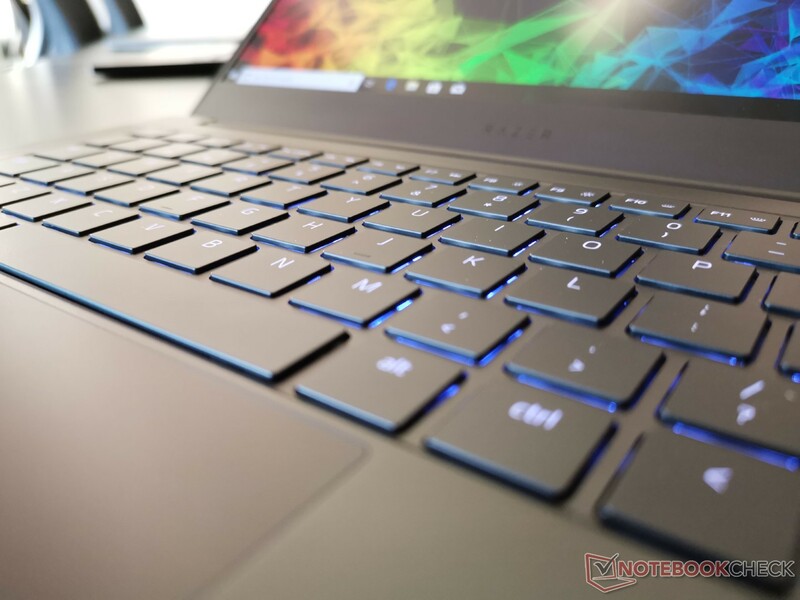 It’s only been just over a year since the last major Blade Stealth refresh, but this latest iteration introduces some of the biggest changes yet for Razer’s 13.3-inch Ultrabook series. 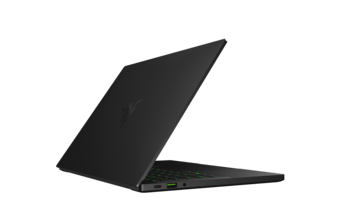 Simply called the Blade Stealth (again), the 2018 model will launch with a Base Model SKU and an Advanced Model SKU much like the recent Blade 15 Base Model and Blade 15 Advanced Model. Both options will carry an updated design that tosses the old Stealth chassis for a skeleton closely resembling that of the Blade 15 series. 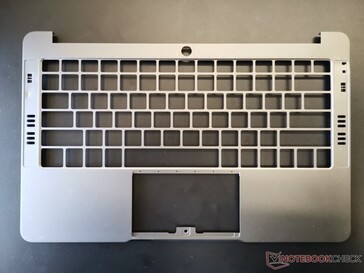 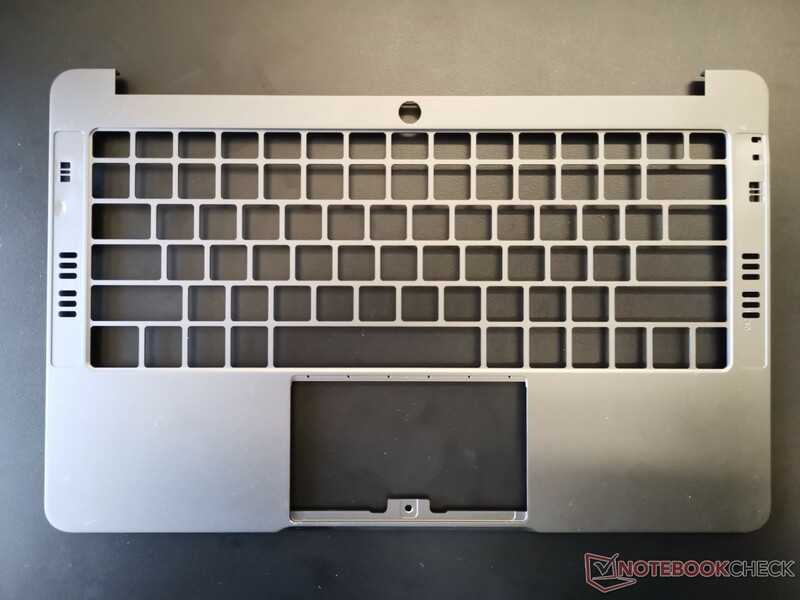 In fact, Razer describes it as a “miniaturized Blade 15” since its narrow 4.9 mm bezels, anodized aluminum chassis, outer lid logo, and overall profile all mimic the larger 15.6-inch model. 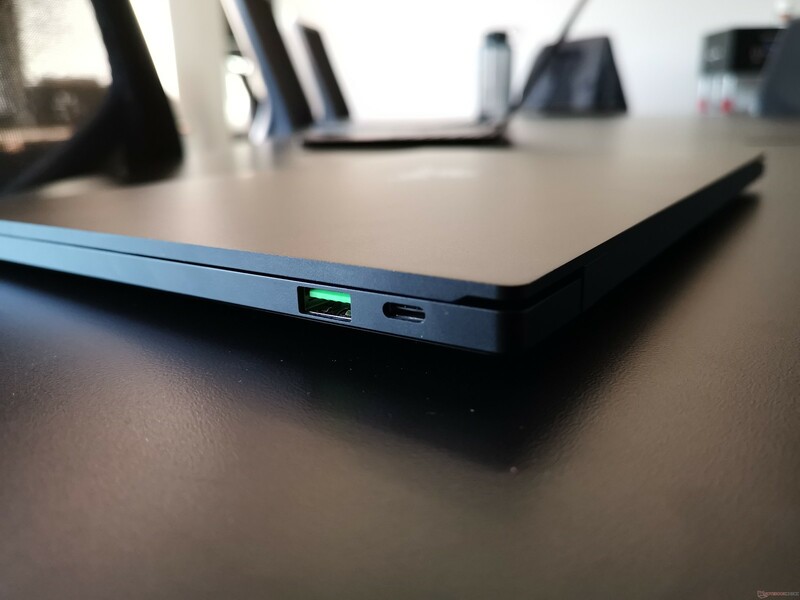 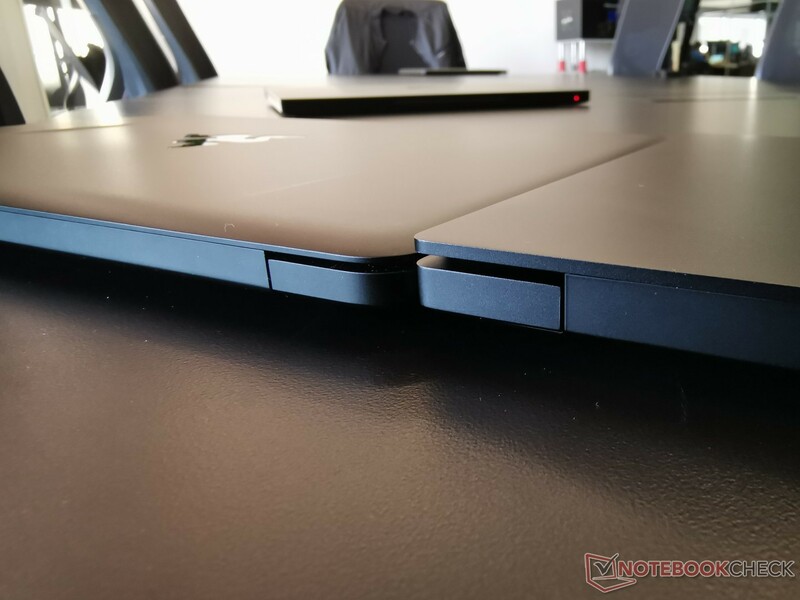 In this regard, the Stealth feels as strong as it’s ever been and certainly tougher than what the MSI GS65 or PS42 have to offer. Internally, both the Base Model and the Advanced Model will be getting Intel Whiskey Lake-U CPUs and soldered RAM. 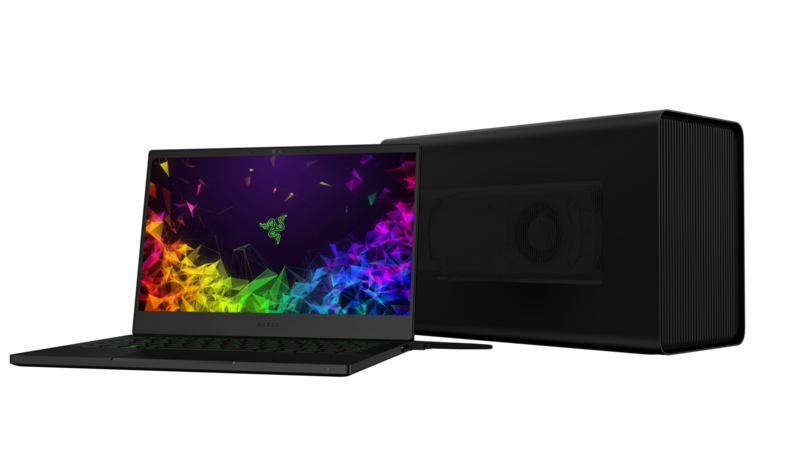 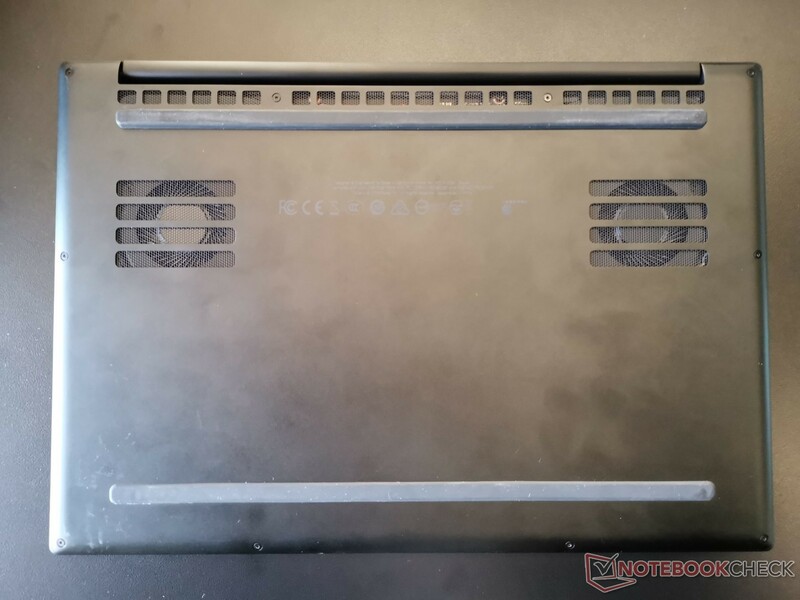 The pricier Advanced Model configuration, however, will have more powerful discrete GeForce MX150 graphics and a 4K UHD touchscreen compared to the integrated UHD Graphics 620 and matte FHD panel of the Base Model. 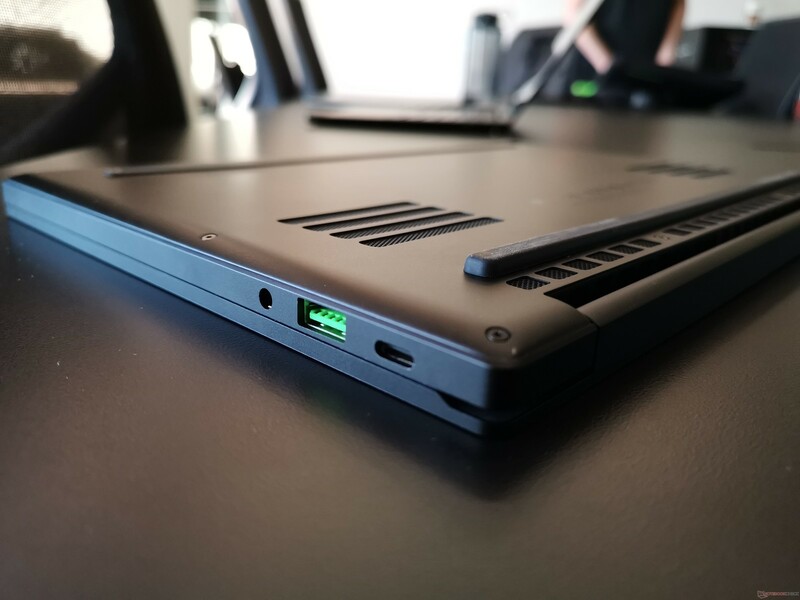 Thunderbolt 3 comes standard across the lineup for compatibility with the Razer Core series. 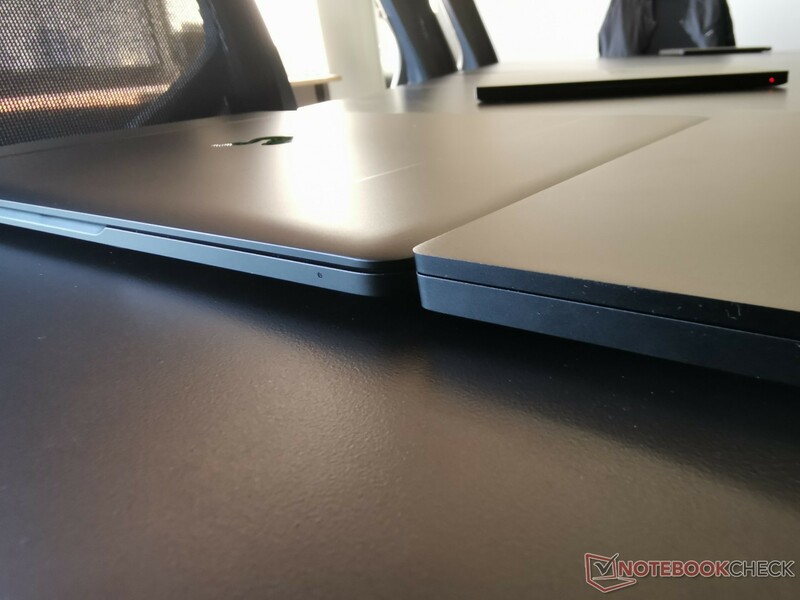 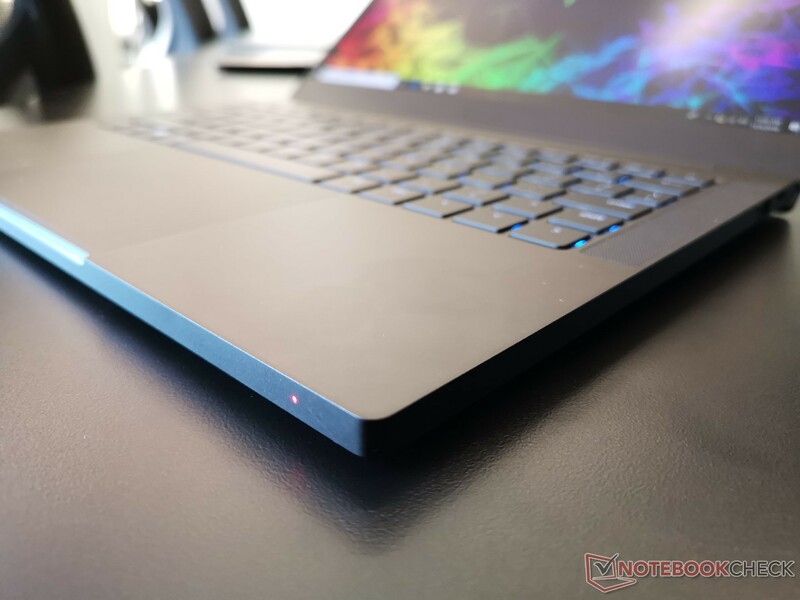 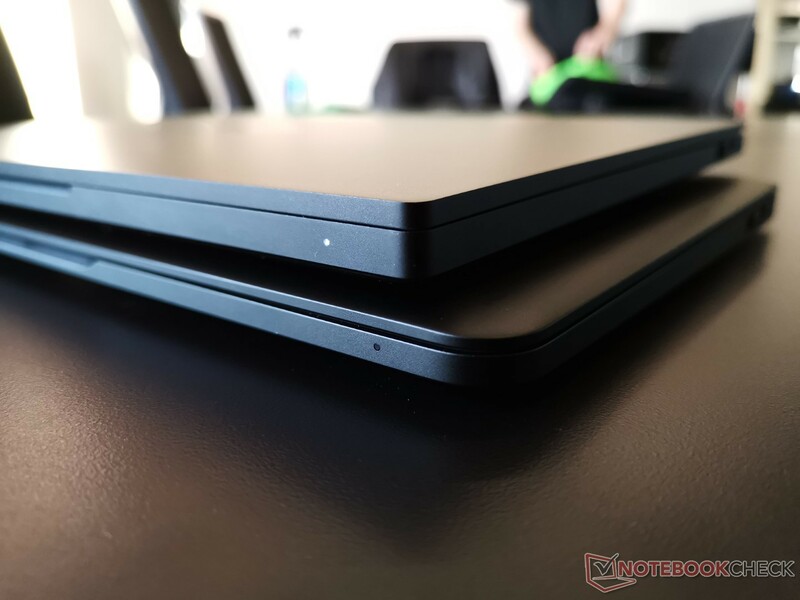 Perhaps the most notable features of the new Blade Stealth are what it gets right when compared to its closest competitors like the XPS 13, MateBook X Pro, or MSI PS42. For one, its webcam is at its rightful place atop the screen unlike on the Dell or Huawei. 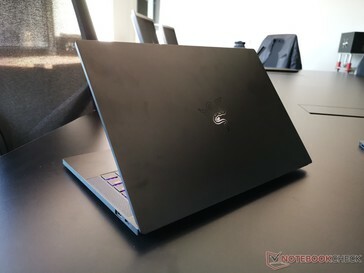 Furthermore, its dedicated MX150 GPU is the faster 25 W variant and not the slower 10 W variant as found on the Huawei for 20 to 40 percent increased graphics performance. 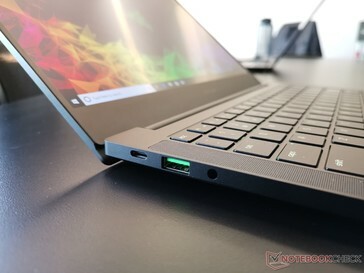 Lastly, its PCIe x4 Thunderbolt 3 port supports the full 40 Gbps theoretical transfer rate unlike on the Huawei or the older XPS 13 models. 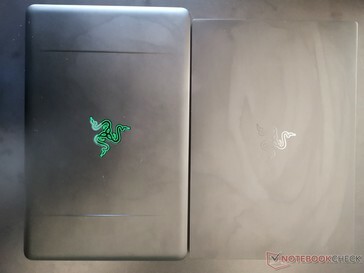 Razer has been very careful to not cut any corners and we’re glad to see all these boxes checked for enthusiasts to appreciate. There are a couple of setbacks on the new models to keep in mind. 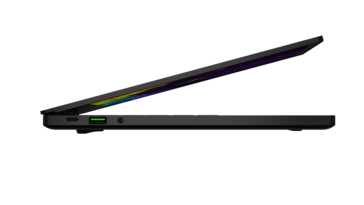 The gray gunmetal color of the previous Blade Stealth will not be available and so the usual black will be the only option for now. 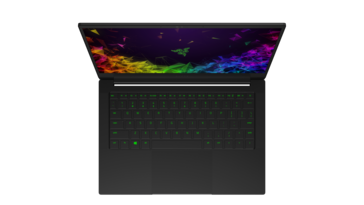 Per-key RGB lighting has also been dropped in order to preserve battery life according to Razer. In its place is a single-zone RGB backlight not unlike the keyboard of the Blade 15 Base Model. 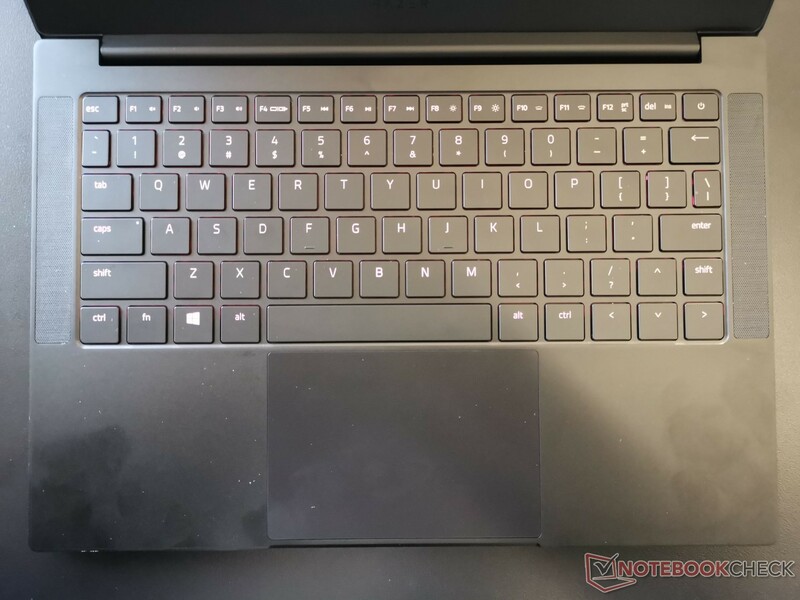 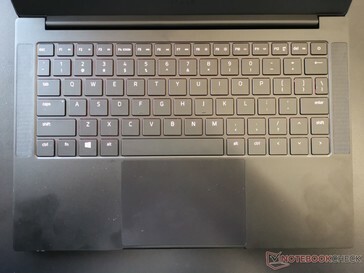 Other than these cosmetic omissions, the new lineup is looking to be a huge update that the Stealth series needs to better compete against the wave of narrow-bezel Ultrabooks. 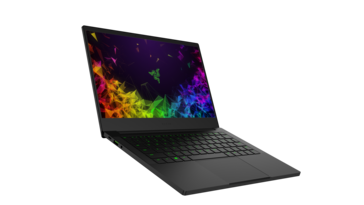 The 2018 Blade Stealth is launching this week in North America for a starting price of $1400 USD with a European launch by the end of this month. 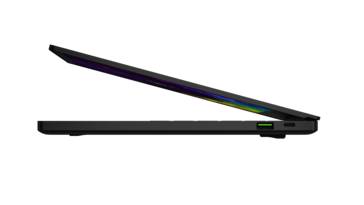 A third mid-range SKU will be made available as well.